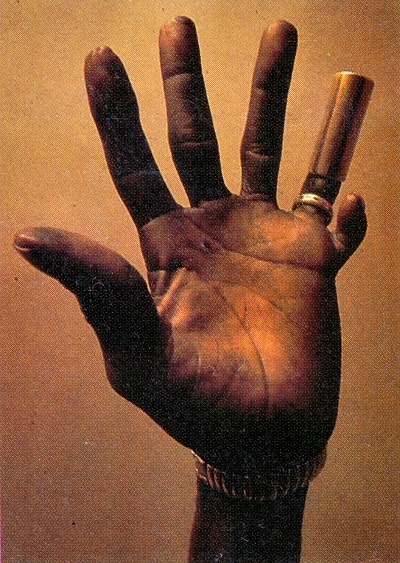 Blues guitarist Hound Dog Taylor had a sixth finger on his fretboard hand. Guitar advantage? I think so! Photo from Wikipedia. 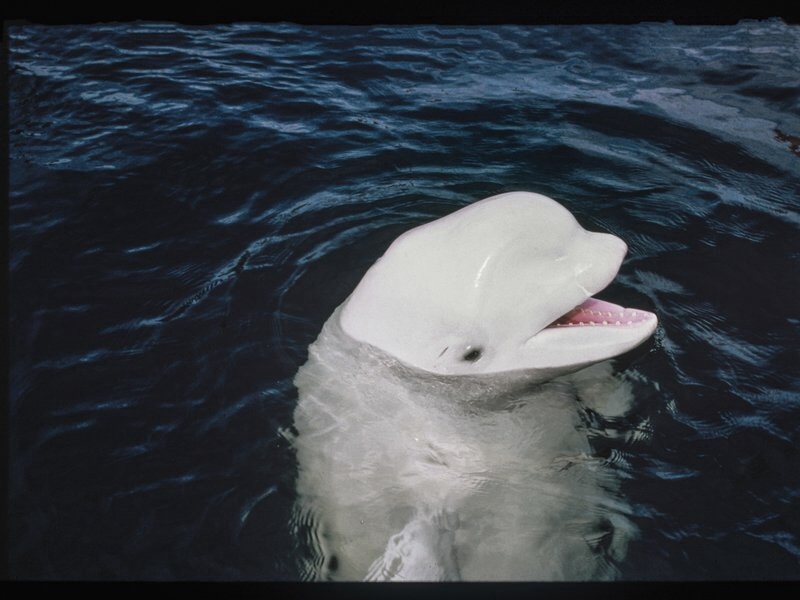 This story, by Charles Siebert for Smithsonian magazine, is about a Beluga whale that apparently taught himself to mimic human speech after he was captured in the Arctic and was being trained in California to recover lost test torpedoes in the arctic for the U.S. Navy. Very interesting! Here is Noc (pronounced no see). I found out about this great blog thanks to the Wall Street Journal. 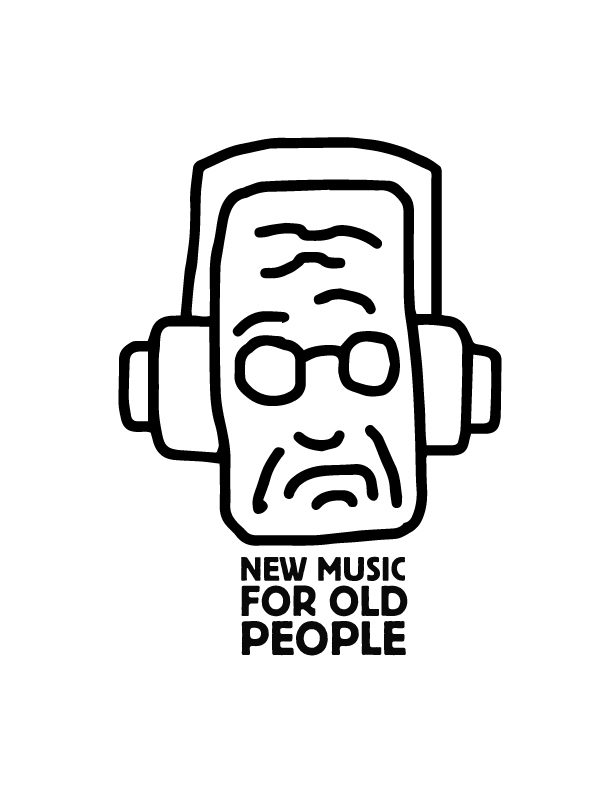 This is Al Kooper’s project to try to keep us all in the loop. I don’t care for the metal, but I can understand why it’s there. Thanks Al for devoting your time to this project and being our guide. Very entertaining! Just finished a nice little brochure for the Arts Commission of Toledo’s YAAW (Young Artists at Work) program. Thanks Michelle & gang for choosing to work with me! This is a rather interesting short history of Ft. Meigs, Ohio and the Maumee Valley. Published in 1886, I believe the copyright is defunct. If anyone disagrees, I will happily take it down. This copy has been in my family for a long, long time and is in bad shape so I decided to scan it so it can be read without further damage. 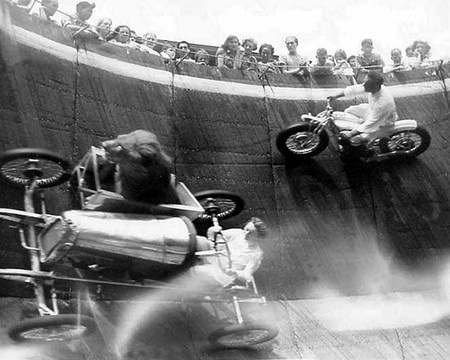 “Fearless” Egbert and his pet Lion on the “Wall of Death” at Revere Beach, MA in 1929. I have to give a plug for Lynda.com. In case you have never heard of it, I guess you would describe it as a subscriber learning environment. For a monthly fee, you get access to their huge library of professionally done tutorials on subjects ranging from Education to Photography to Design as well as all kinds of software. I learned how to get set up to sell things on eBay with it! You can see what they have available here. 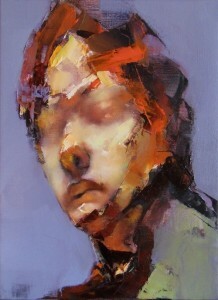 Love the work of Australian artist Paul Ruiz. I hope to incorporate some of his technique in a painting soon. Here is a link to his site. I just think this is cool!